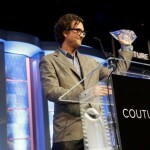 During the last week of May, Todd Reed was in Las Vegas for Couture, an annual luxury jewelry trade show. 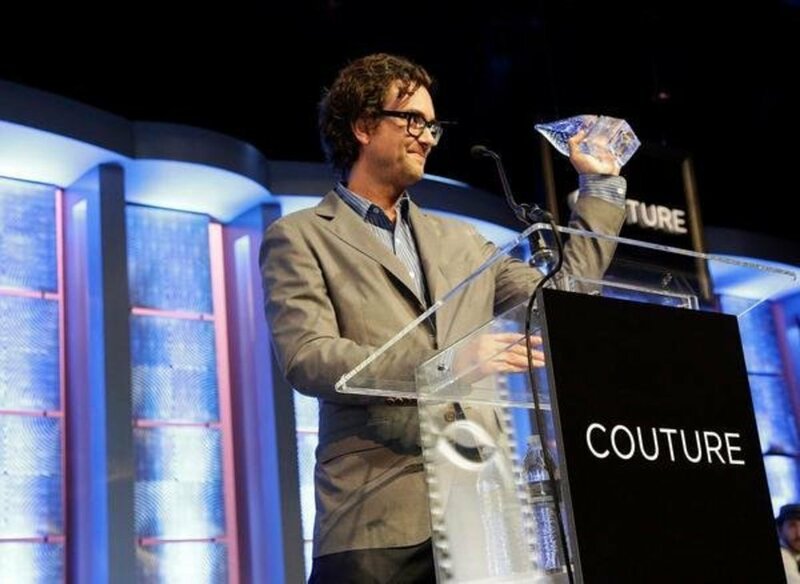 At the Couture Design Awards, Todd was honored with the Human Spirit Award. This award is given to an individual who demonstrates an “exceptional generosity of mind and spirit.” The winner is selected by a panel of fellow designers and jewelry store owners. 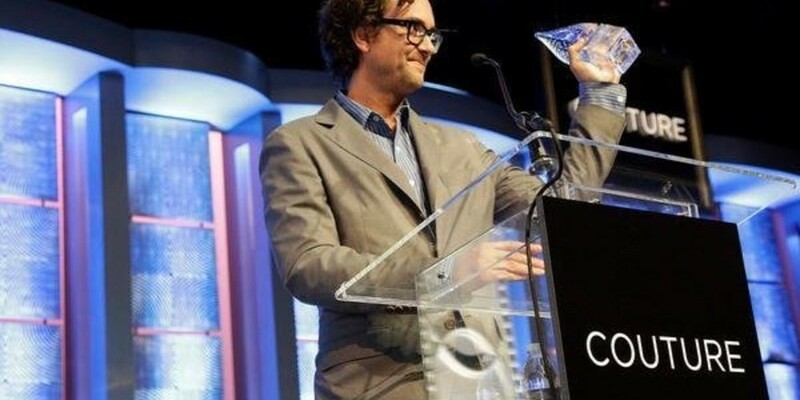 Todd is humbled and honored to have received this important award. Lafayette Mayor Christine Berg ahs been named the Colorado Association for Recycling’s 2015 Outstanding Elected Official for her contributions and promotion of recycling and waste reduction. By implementing zero-waste practices at the Peach and Oatmeal festivals, more than 90 percent of festival waste has been diverted from landfills over the past nine years. Mayor Berg will be honored at the Annual Recycling Awards on June 8 in Vail, where she will also participate in the presentation of a workshop entitled, Moving Mountains- How to Increase Public Participation in Recycling. Boulder’s Native Edge Landscapes was recently named on BizWest’s Mercury 100 Award list for a second year in a row. Native Edge was honored at an annual awards and networking event along with other companies that made the list, at The Chateaux at Fox Meadows in Broomfield on May 28th. The award recognizes the fastest-growing private companies headquartered in the Boulder Valley, which includes both Boulder and Broomfield Counties. Locally-based private companies were ranked based on two-year revenue growth from 2012 to 2014 and Native Edge was named as the 4th fastest growing privately held company in the $2,600,000-$6,000,000 revenue category. Native Edge Landscapes’ intimate community connection, loyal clientele, employee-focused management style, and “one stop shop” approach has established Native Edge Landscapes as an innovative leader in the Front Range landscape business community. On August 22nd, downtown Boulder will host more than 20 craft breweries in West Central Park for this craft beer tasting extravaganza. New this year, more craft breweries from Boulder County and beyond will be participating for the first time! Craft beer enthusiasts will sample over 45 craft beers on tap and enjoy live music by Strange Americans from 12:30-2:30 p.m. and The Railsplitters from 3-5 p.m. There will also be a variety of food trucks providing delectable eats and a selection of lawn games set up for free use throughout the event. 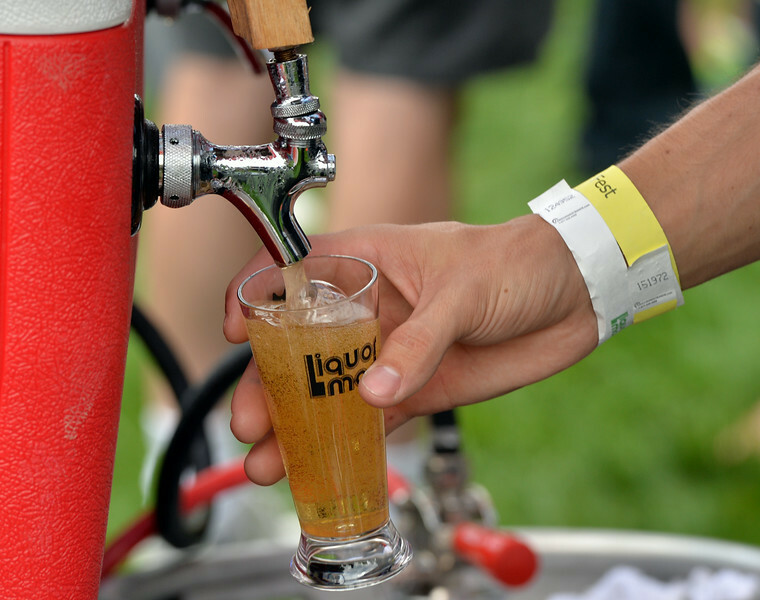 The Boulder Craft Beer Festival is produced by Downtown Boulder, Inc. and presented by Liquor Mart. 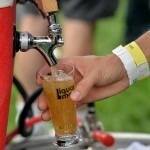 A portion of the Boulder Craft Beer Festival ticket sale proceeds will be donated to the Colorado Brewers Guild. The Colorado Brewers Guild is a non-profit trade association promoting the Colorado craft brewing industry, with over 160 WonderPress.coColorado craft breweries. CBG provides information for Colorado beer lovers and promotes Colorado raft breweries by advocating positive public policy for Colorado craft beer. During July, jLounge spa is donating 10% of sales to Girls Leadership. Workshops and camps by Girls Leadership teaches girls the skills to know who they are, what they believe, and how to express it, empowering them to create change in their world. “GL’s workshop gave my daughter hands-on practice in speaking up, resolving conflict, and finding her voice – and taught me ways to help her continue to learn,” says Sheryl Sandberg, LeanIn.Org Founder. For Betsy Cole, art is continual discovery. 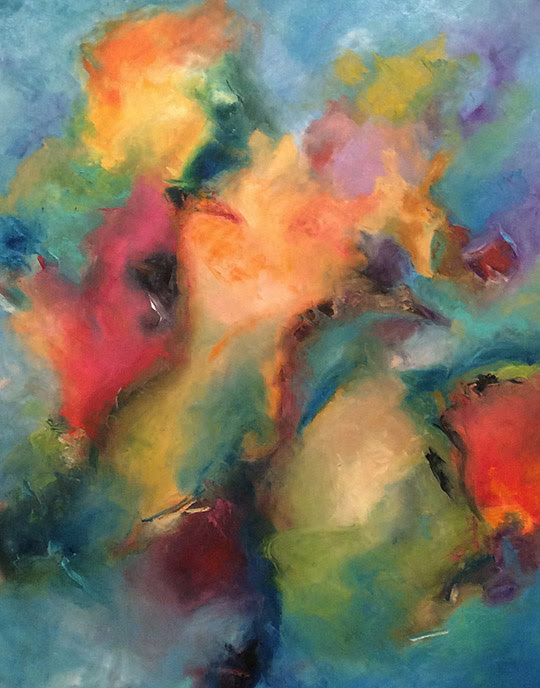 There have been trips to Bali where she discovered that art can become a “dance of color,” there is the energy of the earth itself – the scorching sun, deep cool lakes, and expansive forests all come alive vibrantly in art, but, for Betsy, the most significant discovery has been that art can heal. It brings light and joy to the darkness and pain. 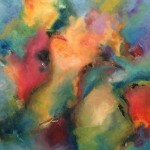 As she began to untangle her own life, viewing it as a journey, her love of bright colors acquired a new healing purpose. Cole’s work will be on exhibit in UCAR Gallery I of the National Center for Atmospheric Research (NCAR) June 1, 2015 to July 31, 2015, and isn’t an exhibit to miss.